Hello, it's me Poppy and my today's post is about having control over one's life. Well, it really sounds awkward as how someone has control over his/her life where everything is uncertain. But let me tell you that it is true as everything which happens to us is our thinking outcome and if there is anyone who can change it, is only you. Well, you all have been thinking that I m taking nonsense, but it is not. 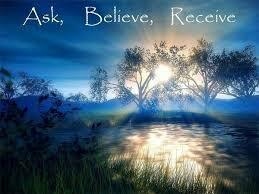 You can achieve whatever you want and it is with just your thoughts and law of attraction is the key to achieving it. Law of attraction is a law of universe according to which anything which happens to us is attracted to us from the universe through our thoughts and because of this reason it is always said that think positive. Also, many people think that it is a new concept, but it is not. Law of attractions has been practice since the ancient times and the thought "think positive" was given by them. Besides this, many people have disbelief that it is a kind of magic or something but it is not. 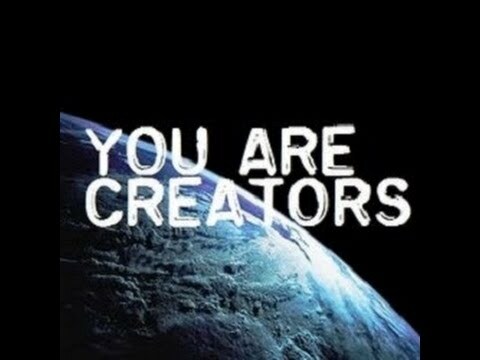 Law of attraction is a universal law, and universal laws are not invented, but they are discovered and so with the case of the law of attraction. Besides this, before the discovery of any other law, the law of attraction is the oldest universal law, and no one can deny it. As just like the other universal laws i.e. like the law of gravity or law of motion; this law is also universal and it, not a kind of magic or any supernatural thing. Also, there are many myths related to the law of attraction like it is magic or something supernatural or some genie in a bottle who will fulfill all your dreams. But let me clear you that it is not even a single thing which is listed above. It is true that through it you can achieve anything, but this doesn't mean that everything you wish will be fall in front of you because you are thinking positive. It is total nonsense. As said before it is a law and it has its limit, just like any other law. According to this law, your way of thinking effect your life i.e. if you think positive then good things happen to you and if you think negative then bad things happen to you, but this doesn't mean that you have to control your every negative thought from being anything bad happens to you. Also, it is not necessary for you to always think positive because we all knew that it is totally impossible. We all are human beings, not God, and we guys do not have full control over our every thought. This question is asked by many people when they heard about the complexity of law of attraction but lets me tell you that it is not that difficult as it sounds. Law of attraction works only when two things complement each other and i.e. thought or manifestation and believes. Just thinking something positive is not enough…you also have to believe in it, and when you combine these two things together, you will achieve your desires like promotion, a car, a house, a good life, etc. Besides this, by word ‘'everything you want" didn't mean that you will get anything you want like you will not become a superman or have a billion dollar in your bank account. It doesn't work in that way as desired things will come to you like a chance or an opportunity and it is up to you how you will take that opportunity. Just sitting ideally and positive thinking will not give you anything you desired. You will have to work for it and have to make efforts for achieving it. 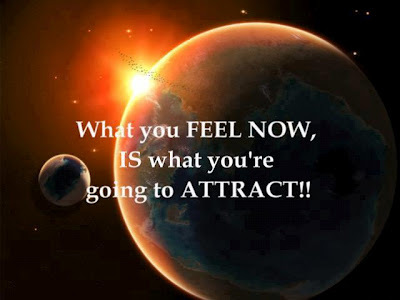 So, this is all about the law of attraction, and if you want to learn more about it, then you can search on the law of attraction and will find many interesting things about it. So, keep reading and commenting guys and I will catch you in my next popup……see yaa! Note: Law of attraction is scientifically proven, so there is no chance of being superstitious or more probably insane. The information given here is not based of myths.